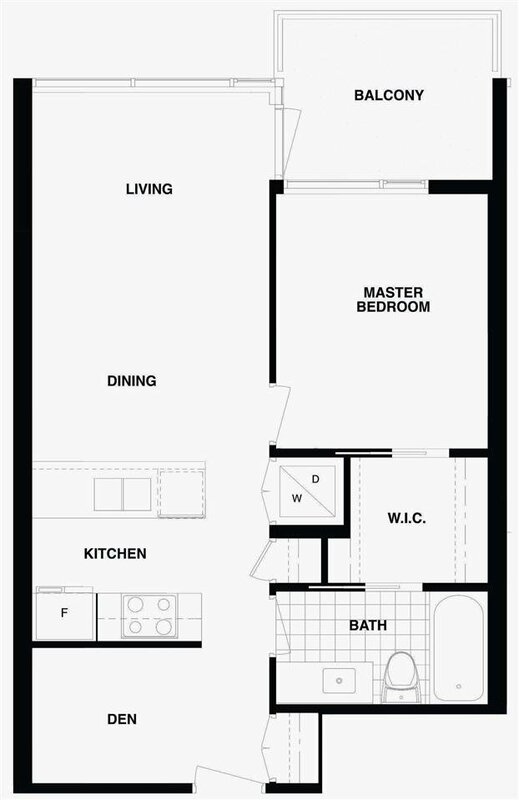 Sorrento West, Brand new, GST Paid. 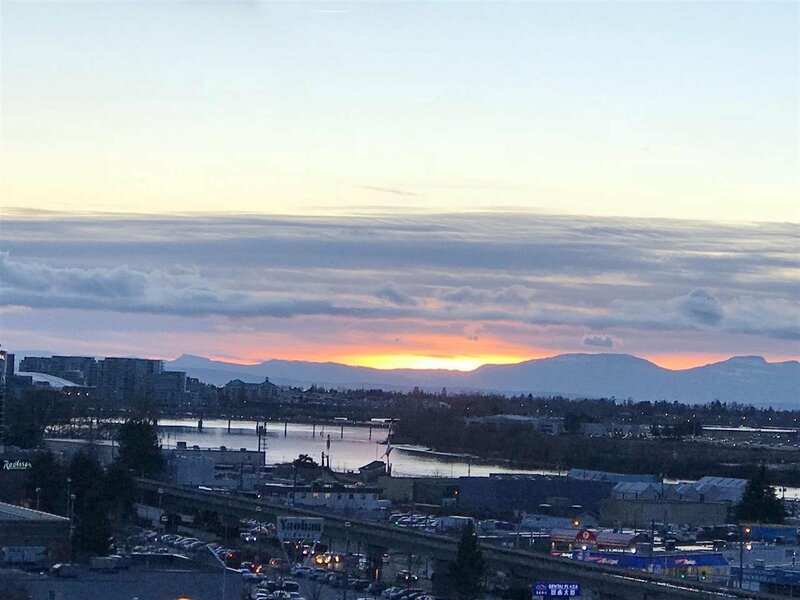 Richmond West Cambie area. 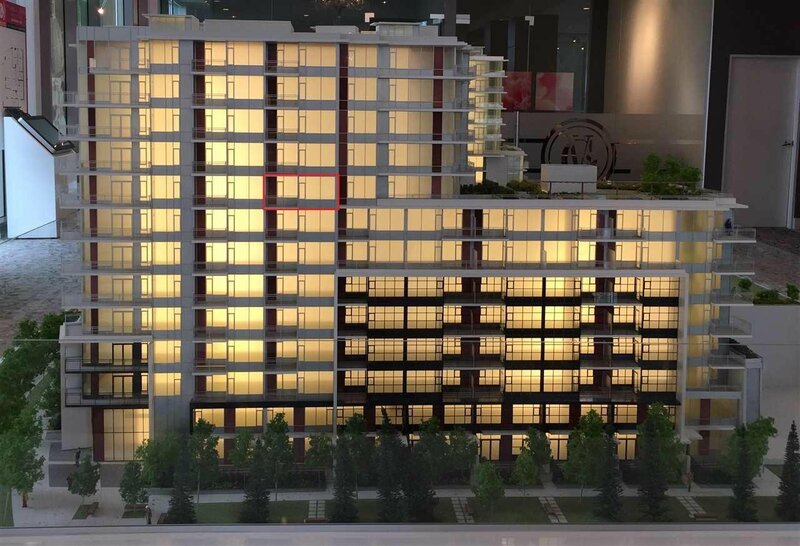 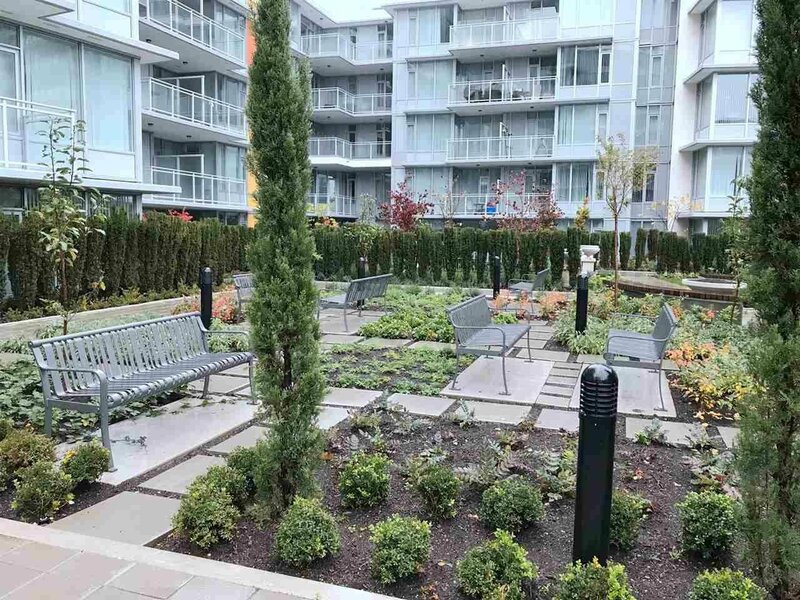 Walking distance to parks, restaurants, Aberdeen Centre, T&T supermarket, and proposed Capstan Village Skytrain Station. 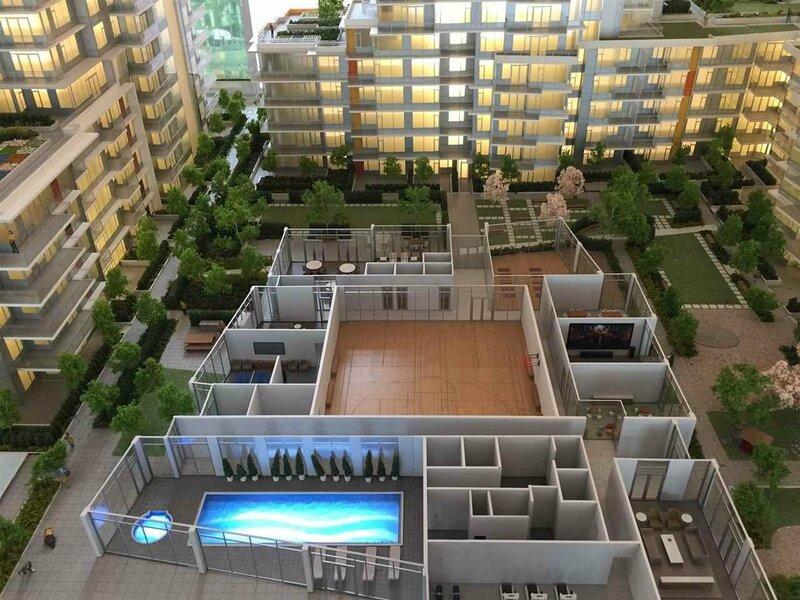 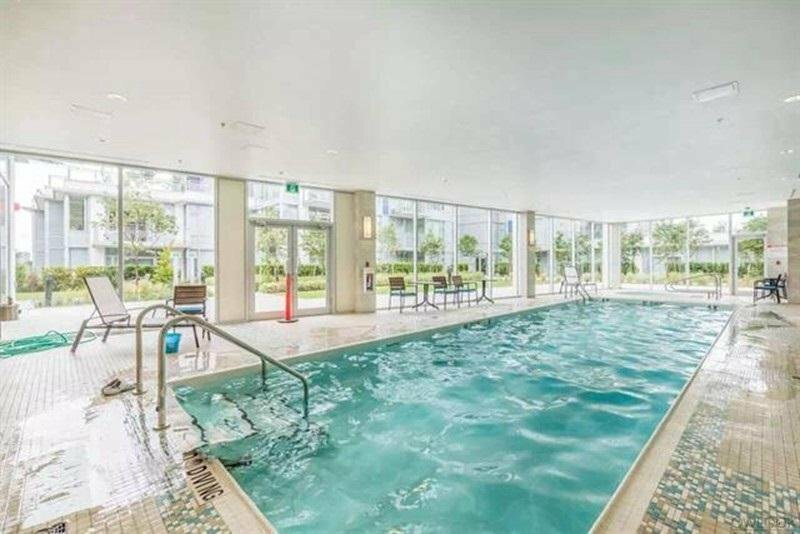 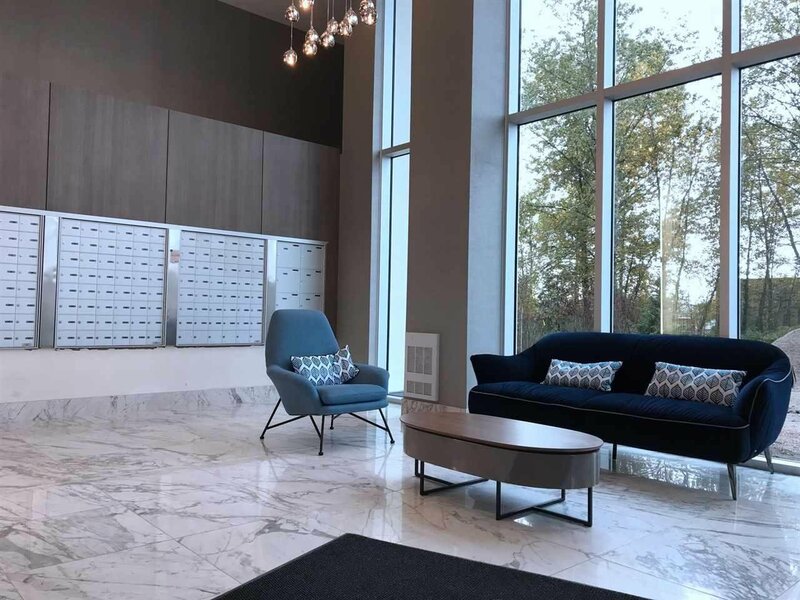 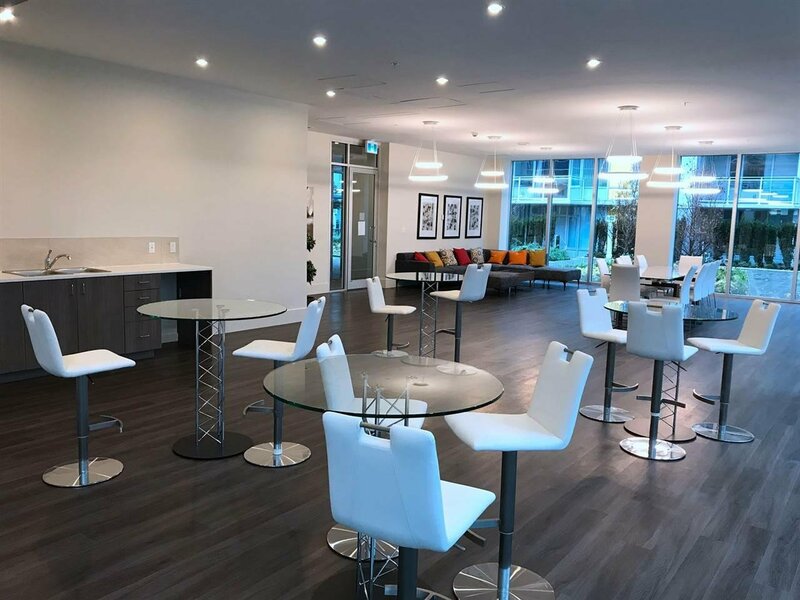 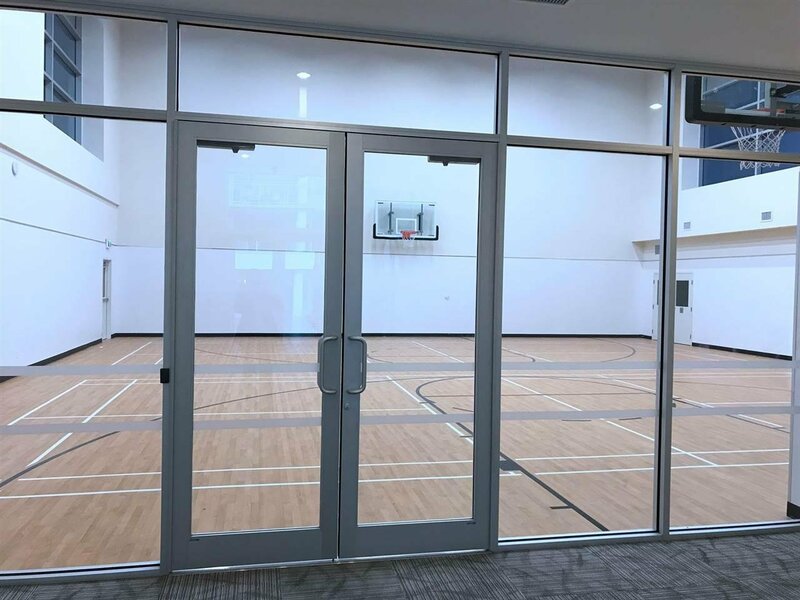 Open concept kitchen, spacious living room, 1 bedroom plus 1 den with 9' ceiling, central A/C, Bosch and Fisher&Paykel appliance and laminate flooring. 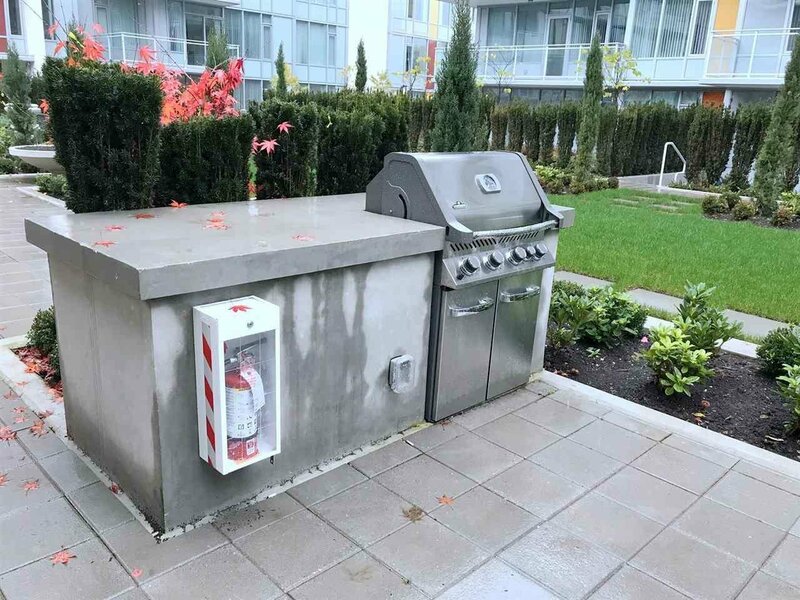 Unit comes with one parking and one bicycle storage. 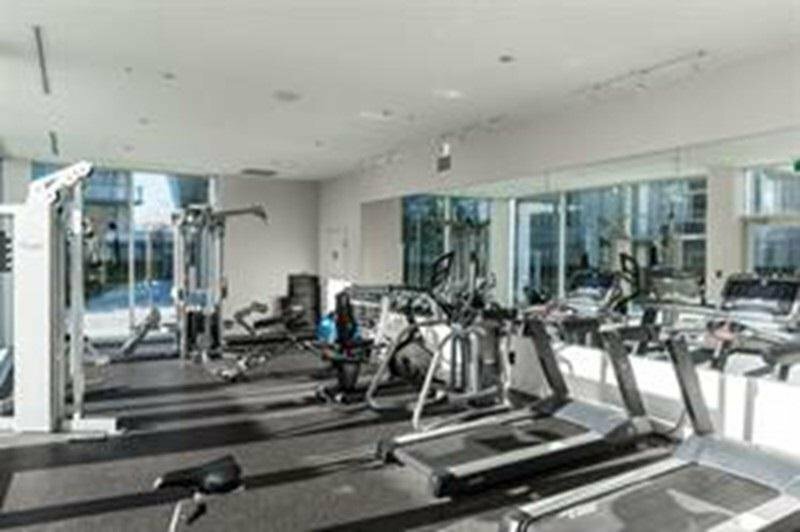 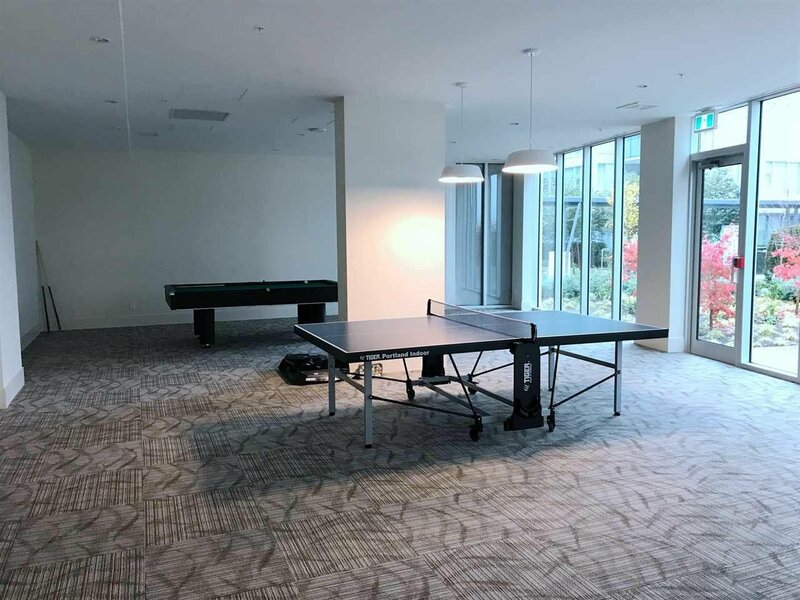 Great amenities including rooftop garden, indoor swimming pool, gym, party room, theatre, lounge and much more.